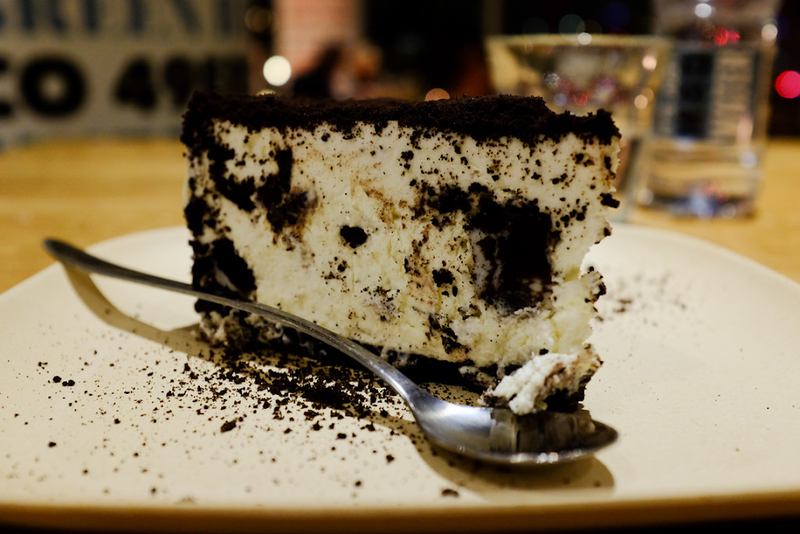 Today, you will learn how to make an oreo protein cheesecake, this cheesecake is amazing, delicious, easy to make and the most wonderful part is that is fat and sugar free and contain high amount of protein. 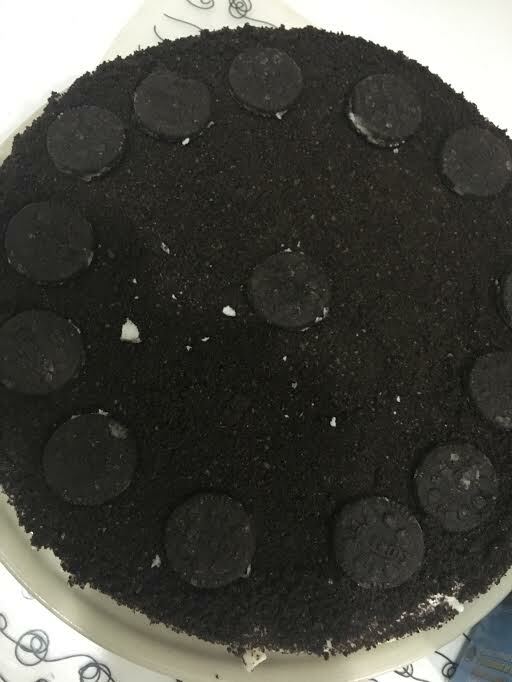 first process 400g oreo in food processor until fine,transfer half mixture to the pan and keep the other half freeze the dough in the pan, about 15 minutes. in a bowl whisk together cottage cheese, vanilla, coconut yogurt. warm up the milk just to desolve the gelatine, let it cold a little bit. add the milk and gelatin to our cream, stir all together. Pour cream filling into the prepared pan, . 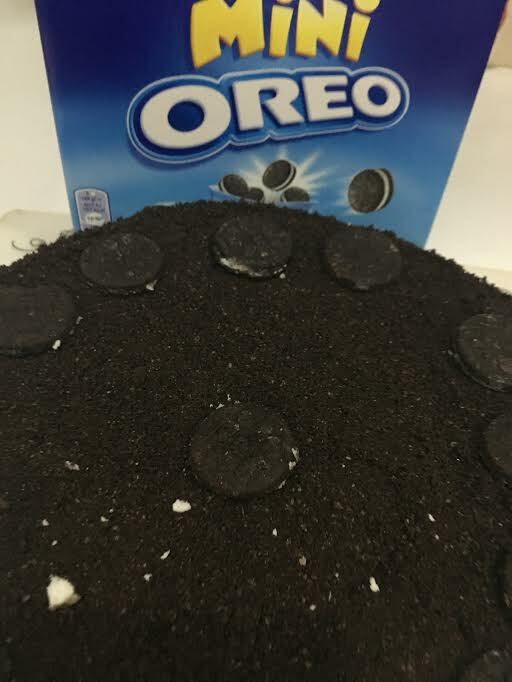 Refrigerate, uncovered, at least 4 hours. 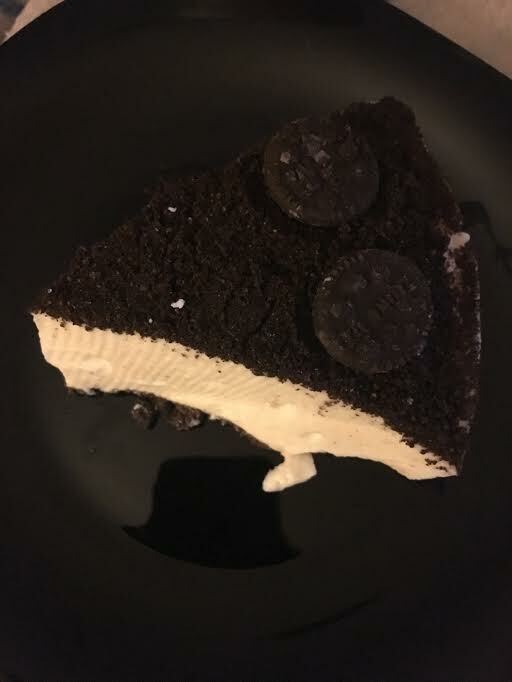 take the cake from the fridge put the other half of oreo on top of it, spread it all over the cake.